Coughing is a reflex action that all humans, and most animals have. 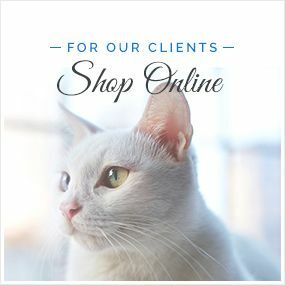 Your dog is no exception. As we breathe, we can inhale a variety of irritants such as dust, bacteria and other foreign particles. We also have our own bodily fluids and mucus which can irritate our throat, lungs and airway. The purpose of a cough is to clear the airway so that we can breathe efficiently. It is a rapid, forceful expulsion of air from the lungs. In some cases, a single cough is enough to clear the irritation in the lungs, but where caused by illness or prolonged exposure to whatever is causing it, sometimes a patient may suffer from chronic coughing. If your dog coughs occasionally it shouldn’t be cause for concern. After all, he lives much of his life following his nose and so is bound to inhale all kinds of things! However, repetitive coughing could be a symptom that there is a more serious underlying cause. Not all coughs sound the same, and the way your dog’s cough presents may help you and the veterinarian of Conneaut Creek Veterinary Clinic to identify what is causing it. There may be many different reasons why your dog is coughing. Let’s take a look at some of the most common causes. Dogs are just as prone to getting a sore throat as we are. When this happens, the throat becomes swollen and inflamed, making the airway narrower and foreign objects and irritants more likely to become trapped. Coughs associated with sore throats tend to sound high-pitched, and are accompanied by gagging. Make an appointment with our veterinarian to get your canine companions’ throat checked and see if any medication may help. Allergies are just as common in dogs as in humans. If your dog has an allergy to dust, pollen or another irritant that he is regularly exposed to, he may have a persistent cough. If you believe that allergies may play a part in your pet’s cough, make an appointment with our vet to discuss allergy testing. 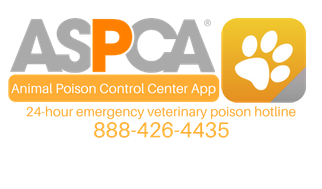 Kennel cough is an extremely common virus that is normally transmitted in boarding kennels, doggy day care centers, or anywhere else that groups of different dogs congregate such as parks or training clubs. It is characterized by a deep, dry cough that sounds almost like a bark. Thankfully, kennel cough is treatable with medication and a short incubation period. However, left untreated, it can lead to more serious conditions including chronic bronchitis and pneumonia. If your doggy has a wet, phlegm-like cough, it could be indicative of a problem lurking in his lungs. You may also notice that your canine’s breathing is labored when he isn’t coughing. Pneumonia is the most common cause of repetitive, wet-sounding coughs and it is a condition that can be life-threatening if left untreated. If your dog has this type of cough, make an appointment with our veterinarian as soon as possible. It may surprise you to know that coughing can also be a sign of a serious problem with your dog’s heart. When the heart isn’t working properly, fluid can start to accumulate in the lungs, causing your pooch to emit a cough that is most prevalent when he is sleeping or lying down. If your furry friend regularly coughs in his sleep or when he is resting, don’t take any chances. 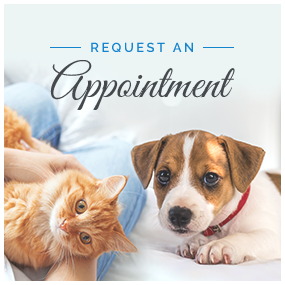 Instead, take your dog to see our vet as soon as you can. In addition to the causes listed above, some other conditions can also make your dog suffer from prolonged periods of coughing. 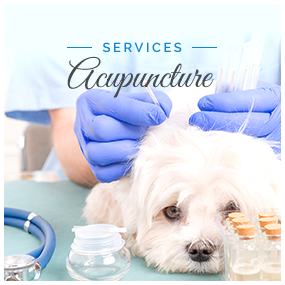 These include the canine influenza virus, chronic bronchitis, distemper and heartworms. In extremely rare cases, excessive or prolonged coughing could also be a sign of cancer. As a responsible and caring dog owner, you want to ensure you are doing everything you can to support your furry friend to live a long and happy life. 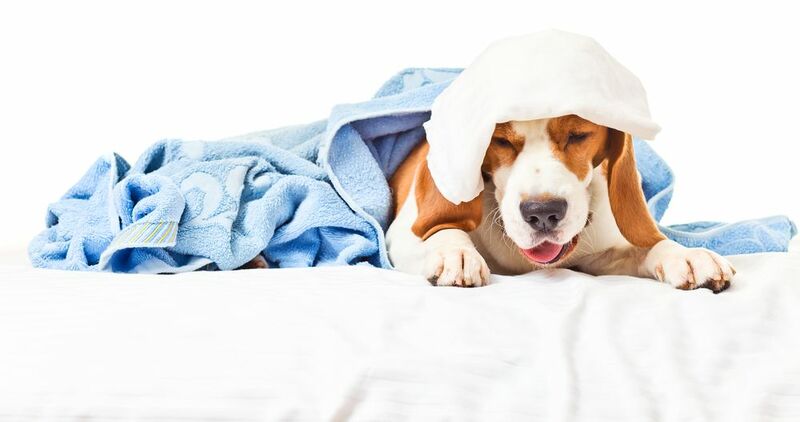 While the occasional cough is not unusual, if your dog is coughing more than usual, don’t wait to get him checked out by the veterinarian of Conneaut Creek Veterinary Clinic. The sooner you ​​​​​​​contact us and find out the cause of his cough, the quicker he can return to full health.